A snapshot into the life of a resident! Richard Russell was born in London in 1935 but spent early years living in Malaya and South Africa. He returned to to England in 1945 and enjoyed school and college life. In 1954 Richard joined the Royal Armoured corps and did 2 years National service with the 10th Royal Hussars. He continued his education at Cambridge University before going on to become a teacher at Cheam school where he taught Prince Charles. Here, he met and married his wife, Val…erie. They went on to have two children, Sarah and Anthony. 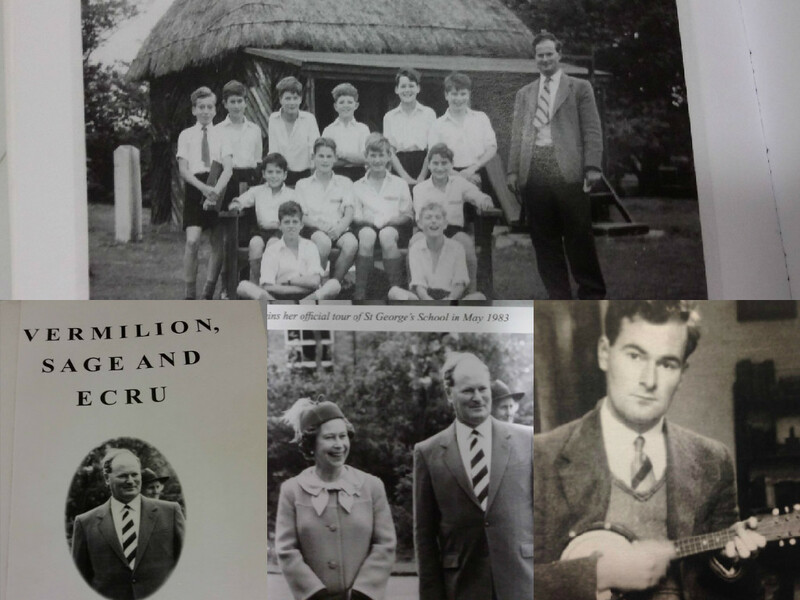 He moved on teach at St George’s School, Windsor and became the Headmaster 1971. In 1983 Richard was made Commander of the Royal Victorian order, He left St Georges to move to his last teaching post at Elstree School, near Newbury. His stories and he continues to enjoy hobbies he has enjoyed with us here at Bridge House.